This year was intense. So much happened that we almost forgot about a lot of major events! Check out or list of things that you might have forgotten happened this year. Earlier this year DJ Khaled made waves over his 2015 resurfaced radio interview where he admitted that he doesn’t go down on his wife, but expects her to go down on him. She said his way of pleasing his wife was by providing her with their wealthy lifestyle, but that’s a gross and insane thing for anyone to say, so everyone rightfully hated him for it anyway. When this auditory illusion was posted online, it divided the nation. People fought over whether or not the clip was saying Laurel or Yanny and it was later revealed that your ears heard the different words depending on what frequency you were able to pick up. Remember when Tide Pods became the mark of the younger generation?? The challenge, where participants attempt to eat Tide Pods, started in 2017 and continued making headlines throughout 2018. It resulted in 39 reported cases in the first two weeks of January alone. But thankfully by the time Logan Paul endorsed it in February, it was no longer the cool thing do do. Comedian Tiffany Haddish’s post went viral after she claimed she was at a party where someone BIT Beyonce! When Tiffany wouldn’t reveal who, the internet went crazy trying to figure out who it was. The internet eventually concluded that actress Sanaa Lathan who was allegedly on drugs at the time of the incident. This year was so long, we bet you forgot about Barbra Streisand cloning her dead dog. 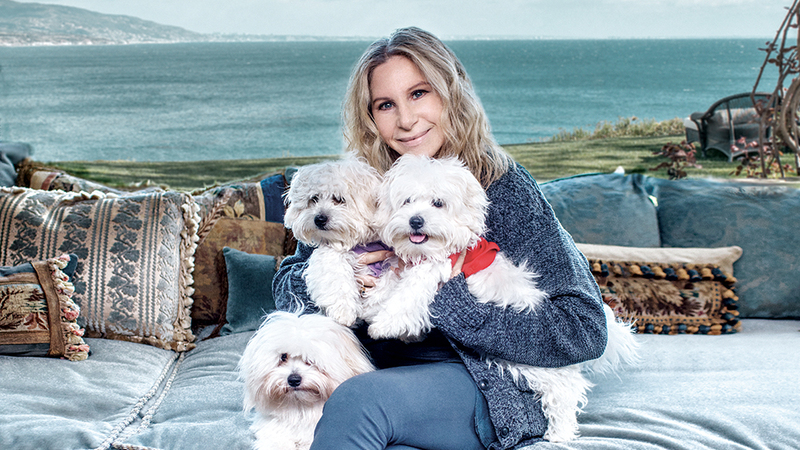 That’s right, Barbara Streisand cloned her dog this year while the rest of us were eating tide pods and avocado toast. More dogs is always good news. Kylie Jenner kept her and Travis Scott’s pregnancy a secret for 9 months and broke the internet with her behind the scenes video documenting the entire journey. The video shows footage from Kylie’s birth and has intimate footage of Kylie and Travis’s relationship. And yes, that happened this year. On the same day as the Superbowl! Speaking of the Superbowl, perhaps the most exciting part of the 2018 Super Bowl Halftime show was the kid who went viral after taking a selfie with Justin Timberlake as he performed. The internet went crazy laughing at the kid who was more concerned with his phone than with the fact we was standing next to a superstar. Ryan McKenna, however, laughed along with the memes and embraced his newfound internet stardom. Remember when IHop announced they were re-branding to be Ihob…International House of Burgers. The internet went crazy and most people thought it was a terrible idea. And of course, IHop later revealed that the announcement was a marketing stunt to draw attention to their new burgers on the menu. 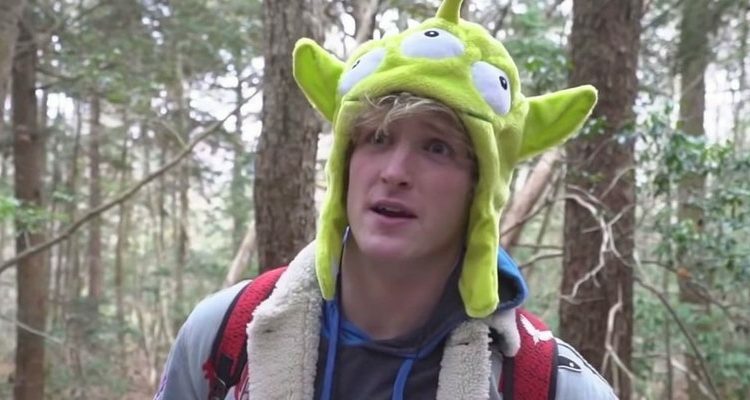 Another major thing you may have forgotten about this year is the Logan Paul posted his suicide forest video, which caused many to question not just Logan’s moral compass…but the moral compass of YouTube itself. This even had a lot of YouTubers speaking out, including Anna Akana who said “Dear Logan Paul, when my brother found my sister’s body, he screamed with horror and confusion and grief and tried to save her. That body was a person someone love. 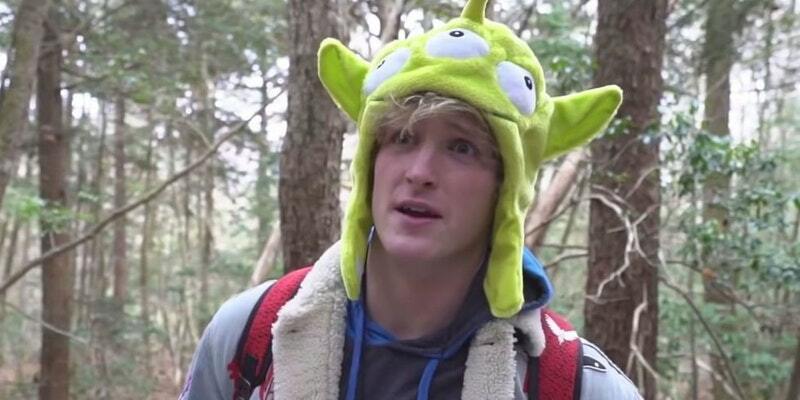 You do not walk into a suicide forest with a camera and claim mental health awareness. Logan went on a campaign, creating videos that highlighted suicide awareness, but many felt it was disingenuous. Later, Shane Dawson did a deep dive docuseries on Logan Paul’s family, questioning whether or not Logan might be a sociopath. Yeah, remember? We had the Olympics this year! VO: PyeongChang 2018 Olympic Winter Games took place in February of this year. 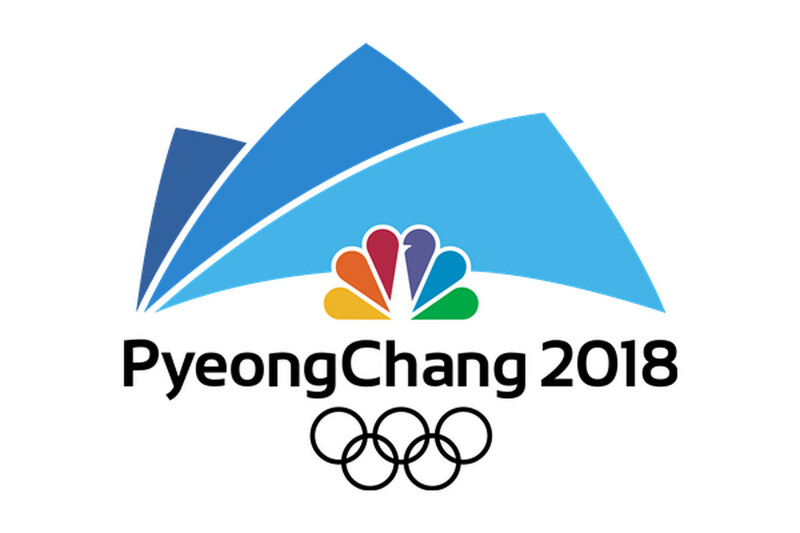 It had some major moments like Chloe Kim’s Gold Medal for Women’s Snowboard Halfpipe, te USA women’s hockey team getting their first gold since 1998 and Adam Rippon dominating the Men’s Free Skate, and speaking up for gay rights. And Tara LIpinski and Johnny Weir gave us some great Hunger Games vibes. And there you have it! The top things you forgot happened in 2018! Who was your favorite videos this year? Let us know in the comments or on Twitter at @WhatsTrending.